We know funding your charitable interests can be confusing. 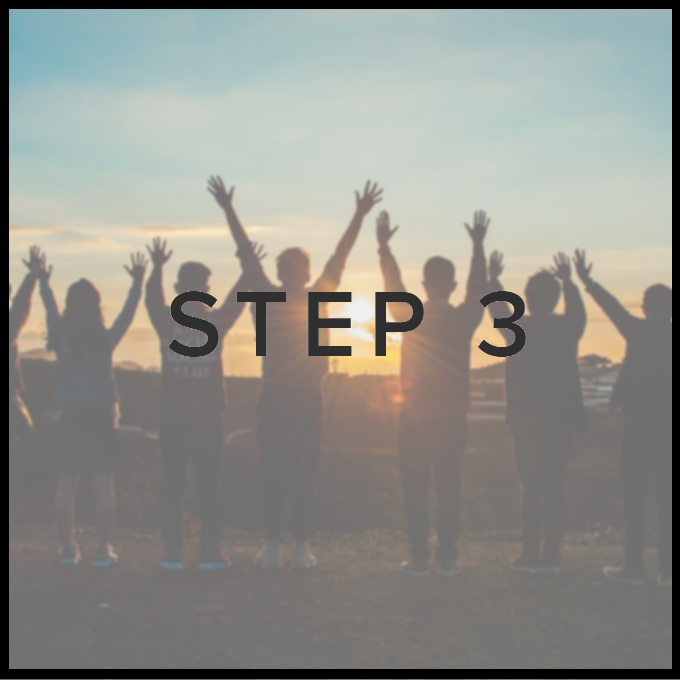 That's why we've broken it down into three easy steps. what kind of funds are there?